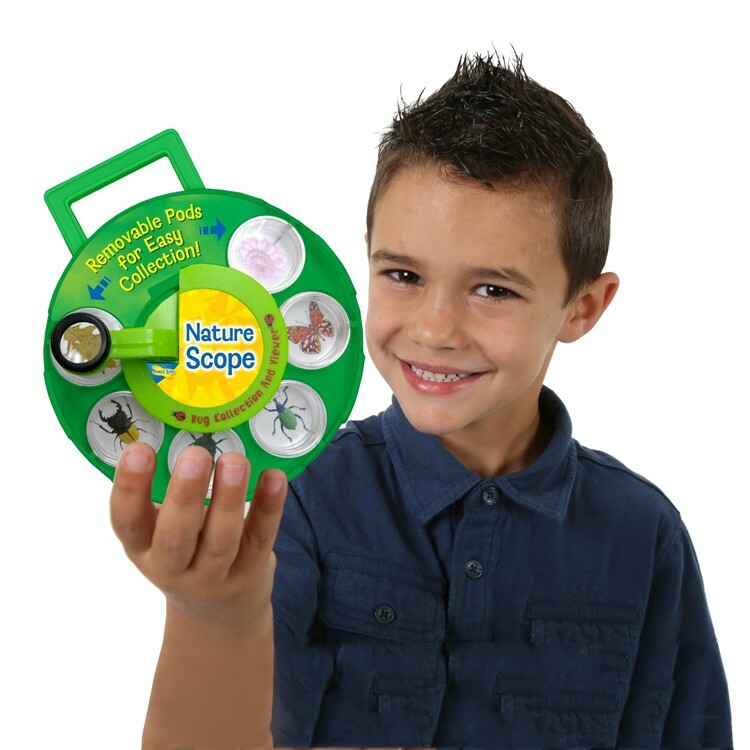 Young explorers can collect, view and learn 5 bugs or nature specimen with this Insect Lore's Nature Scope with 5 rotating pods and magnifier. 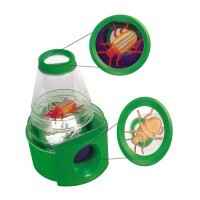 Now you can collect and view some cool creepy crawly critters! 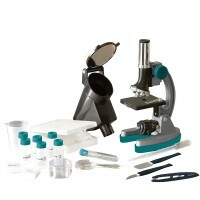 Create your own bug viewing lab with this Nature Scope Bug Collection Viewer! 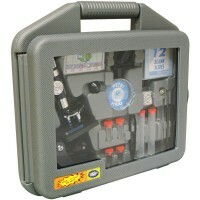 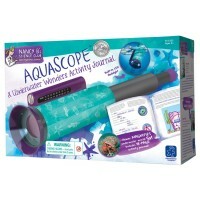 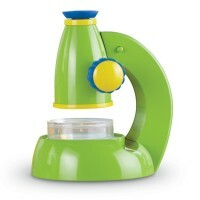 This Insect Lore's Nature Scope is really the best available insect collecting tool for young bug lovers. 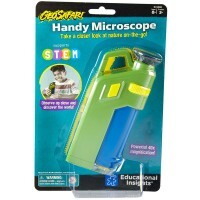 This specimen viewer comes with 5 clear plastic rotating pods, attached magnifying glass, and built-in handle. 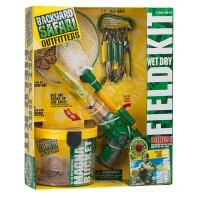 Each viewing pod can be removed to add bugs, leaves or any natural specimen that you like to add to your collection. 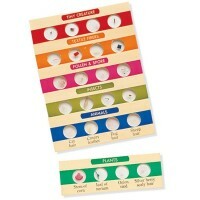 Rotate the clear plastic specimen to view each individual specimen. 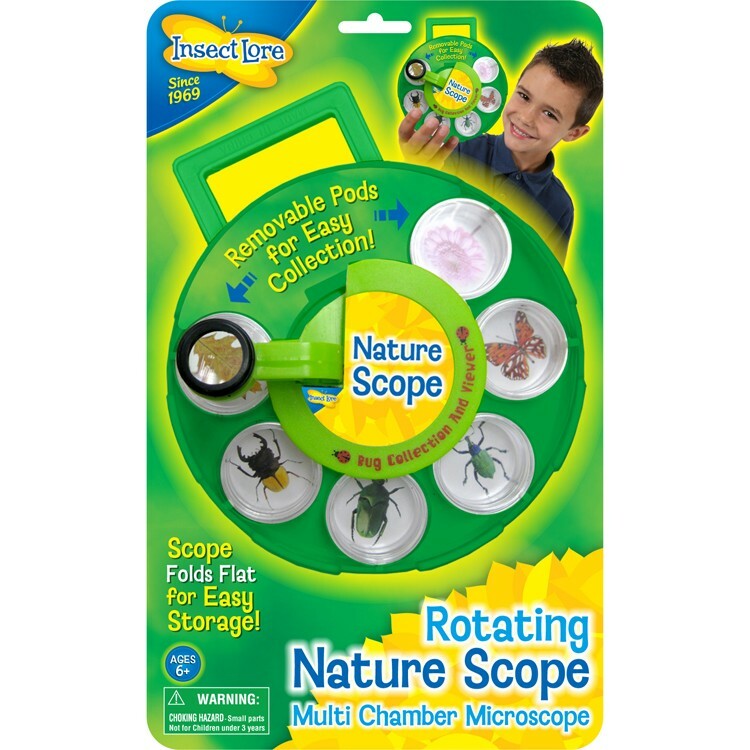 Nature Scope Bug Collection Viewer from Educational Toys Planet folds flat and is easy to carry around during nature exploration trips. 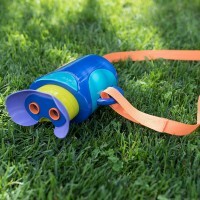 This kids bug collection viewer is a great natural science toy for classroom specimen viewing, field study, camping trips, or backyard exploration. 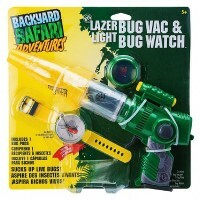 Dimensions of package 6.25" x 7.5" x 2.25"
Write your own review of Nature Scope Bug Collection Viewer.